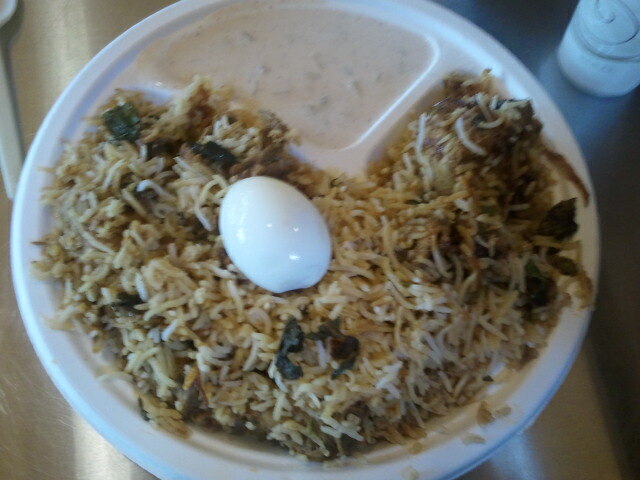 Vic’s Chaat with Tushizzle Makhizzle | . . . . . Dominate your Gym progress with ThatGuyTaZ! 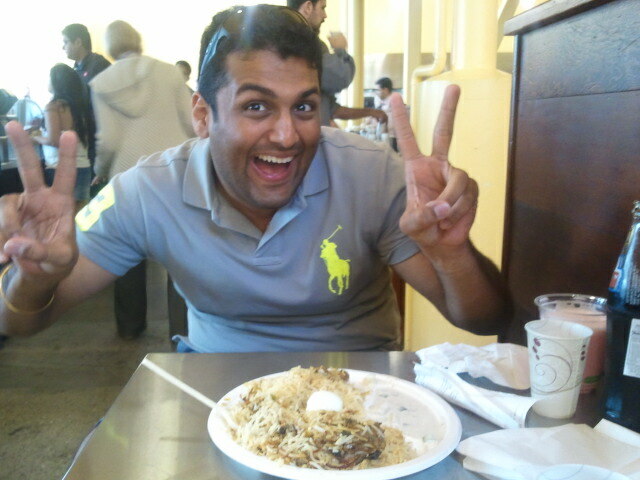 I was taken to this indian Order restaurant in Berkeley with my main man Tushizzle Makhizzle. It was located on the corner of 4th ave and Channing. I actually have no idea what they are called since he did all Cheap the ordering in his native tongue. This rice mashed with chicken dish is apparently just like how his mother makes it. It was nothing short of “The Buy Real Deal” as he called it. I also had a chicken wrap (that's the one that looks like a burrito), and also some fried cubes of fish. Yum! Thanks Tushizzle. I'll definitely be going back here. Just gotta explain to clonidine uk the guy what I want instead of naming the damn thing.